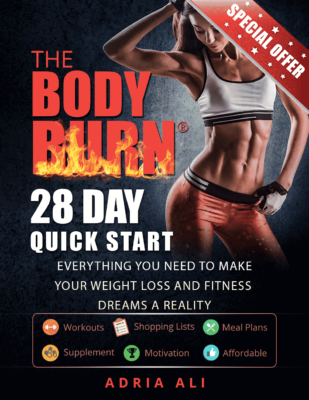 The “if you’re gonna do it” feature on this site highlight better options that you can make if you’re going to “cheat.” This cheat idea keep your health in mind while still allowing you to have the foods you love in moderation. If you’ve been reading this site, you’ll know that I’m pretty against dairy. SO this article is about an ice cream that’s pretty decent for you and very allergy friendly. 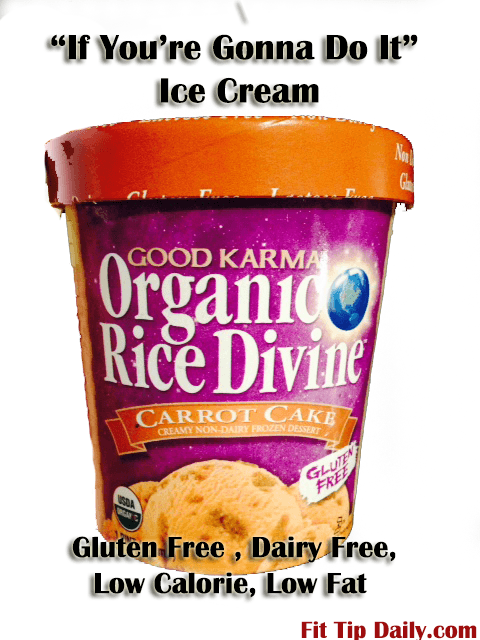 Good Karma has created a product known as “Organic Rice Devine.” It’s gluten free, dairy free, and low in soy (it still has a little). I tried the Carrot Cake version and it was amazing to say the least. If you want to get even more festive for the holiday without ruining all your fitness goals, you can make mini ice cream sandwiches for under 100 calories. We will show you how! So how bad is this version of ice cream?? 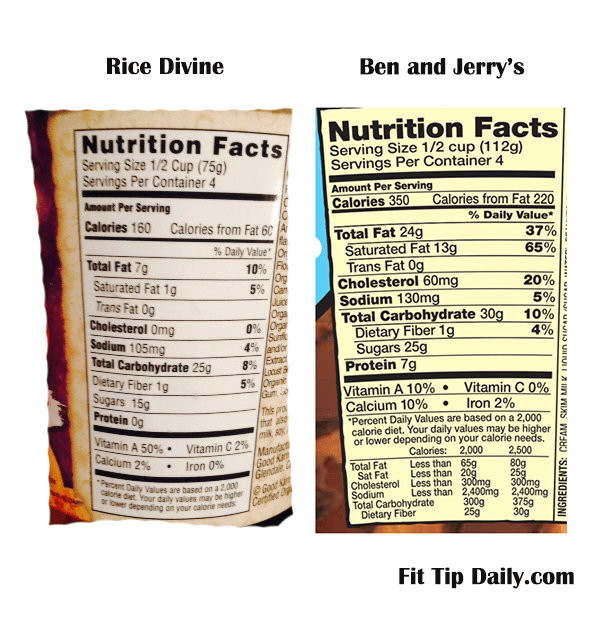 The Rice Version has over 1/3 less fat and 1/2 the amount of calories! Need a fun low calorie treat that’s gluten free, and dairy free!? Try using our favorite brand of cookie to make your own mini gluten free, dairy free ice cream sandwiches. 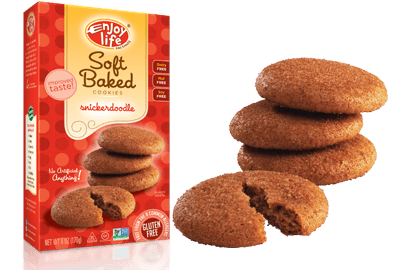 The “Enjoy Life” brand has the least amount of allergens and all the cookies are very soft! Each cookie is 60 calories and the Ice cream scoop for the filling will be between 30 -40 calories (maybe less). You can eat a mini for less then 100 calories! Save your calories though because my version of snickerdooodle with carrot cake filling is ADDICTIVE !! !